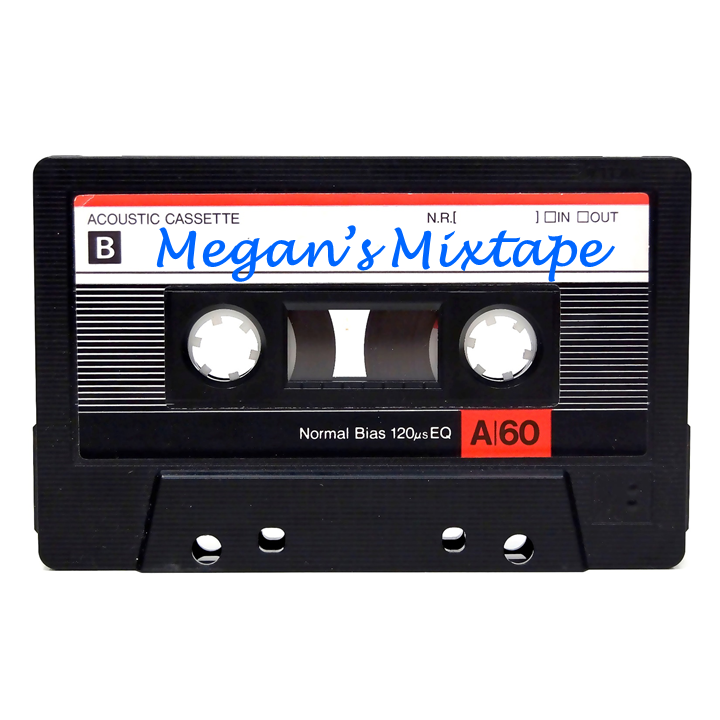 A mix of Megan’s favourite music, mostly upbeat rock and alternative. Expect the unexpected, however – there will be the odd pop track in there and who knows what else? Tune in to find out. 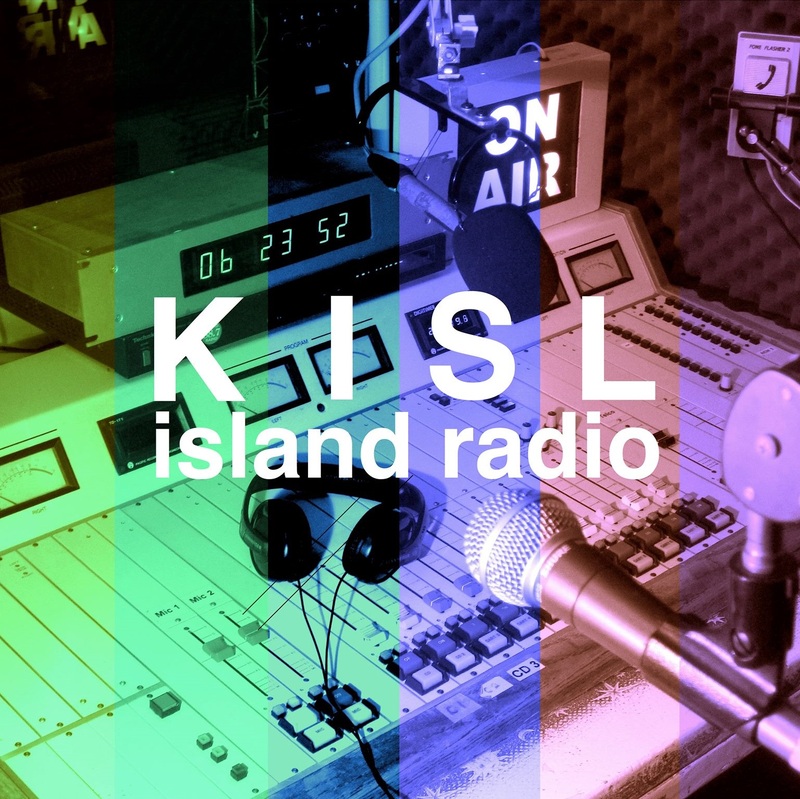 This programme is also broadcast live on KISL Island Radio, serving Catalina Island off the coast of California in the USA.